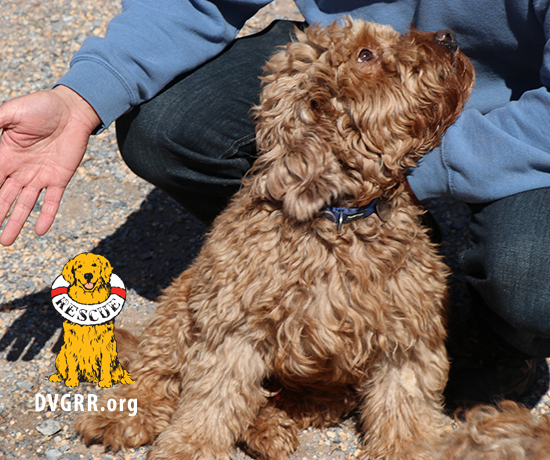 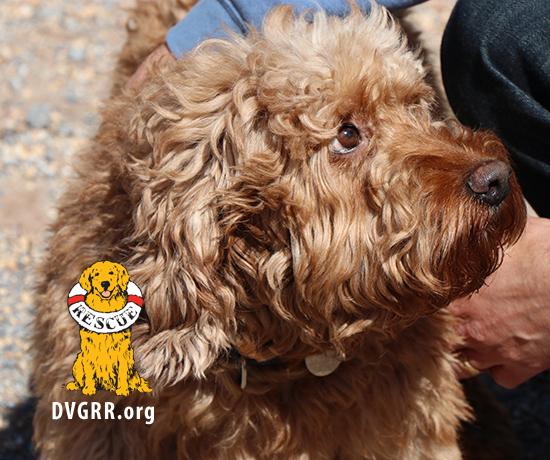 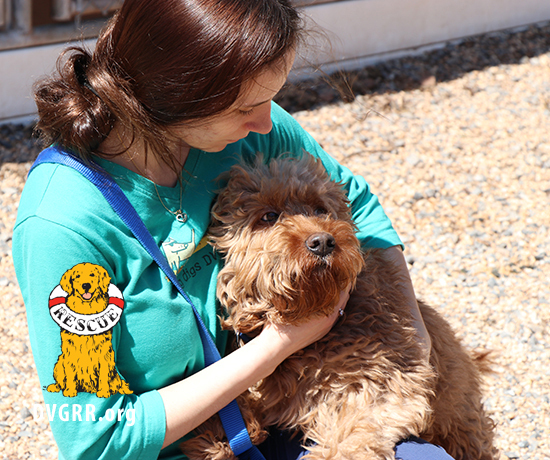 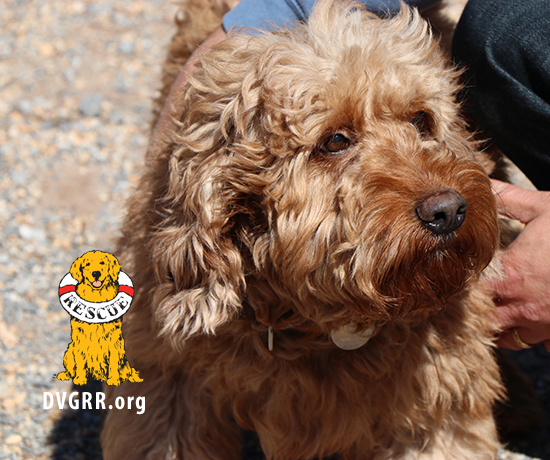 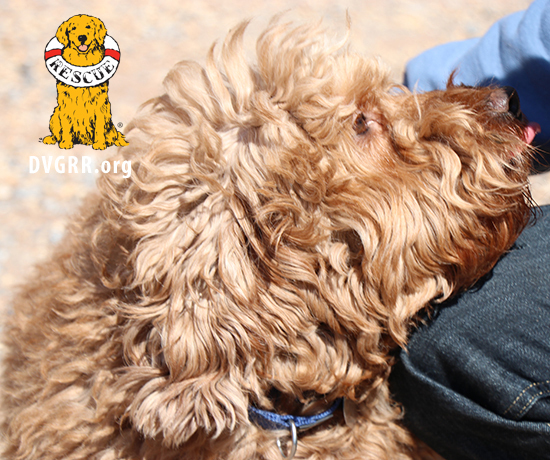 Archie #4 is a 3-year-old mini Labradoodle that arrived at Golden Gateway from a breeder. 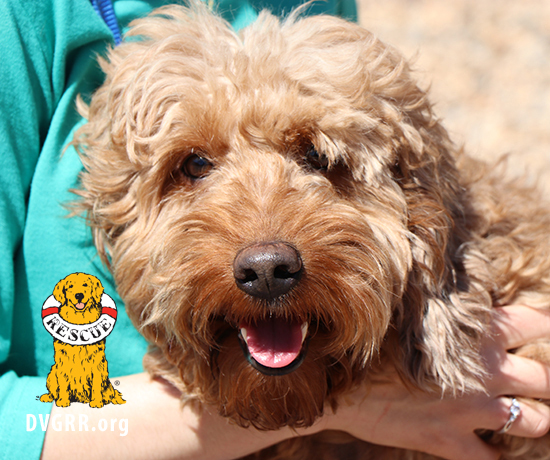 He’s adorable and is a cute little mop of a boy. 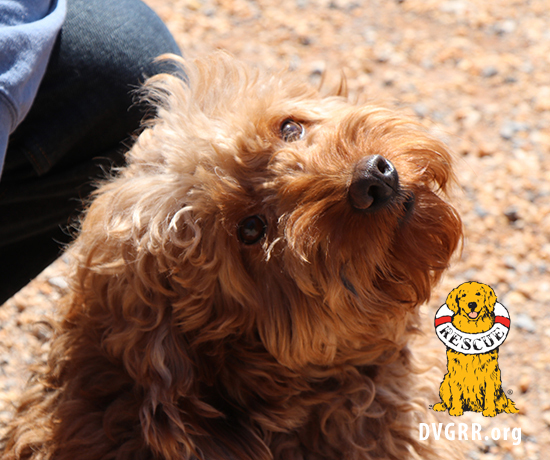 Archie is timid and shy, but he will approach slowly and likes gentle, quiet attention and petting. 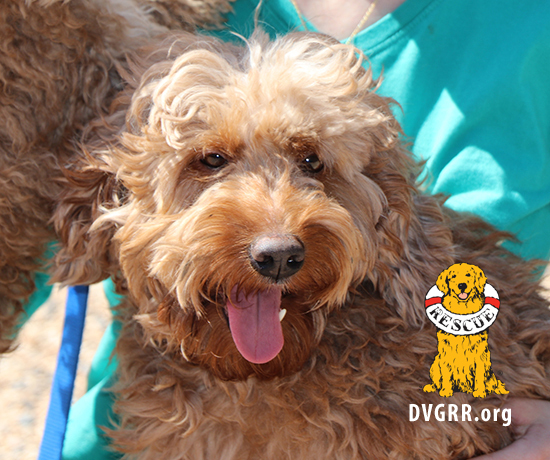 He does much better when another dog is around, so he’ll need to go to a home with a mentor dog. 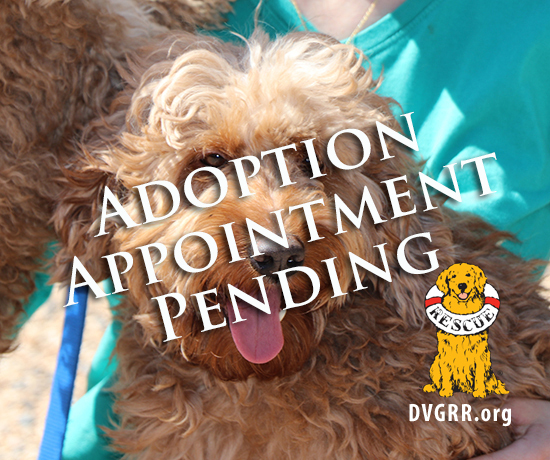 Archie will need time to gain confidence and build trust.